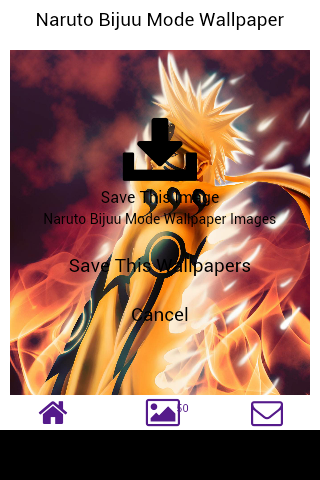 Contains 50 images Naruto Bijuu Mode that you can make as wallpaper in your android or to be stored in your folder. 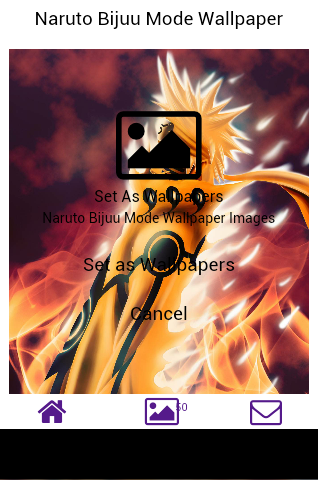 The pictures are all in the form of images of Naruto Bijuu Mode. 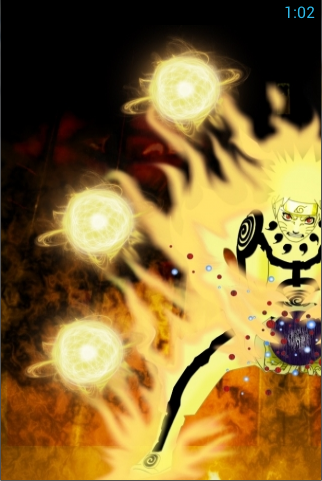 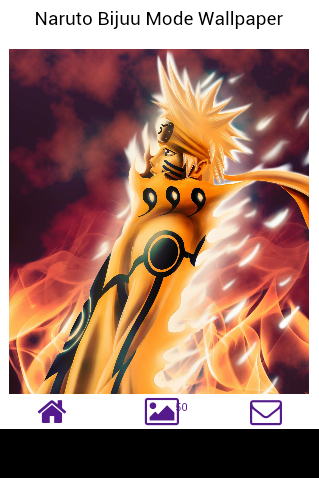 Cool Pictures Naruto Bijuu Mode. 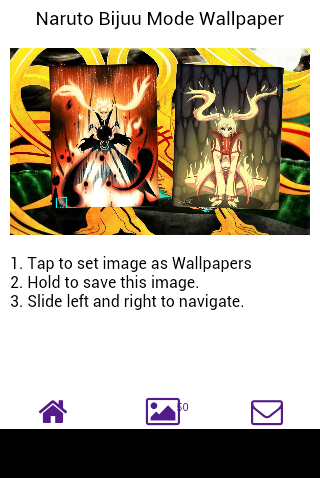 This application is easier to use and the size of this application is light to run on android smartphones. 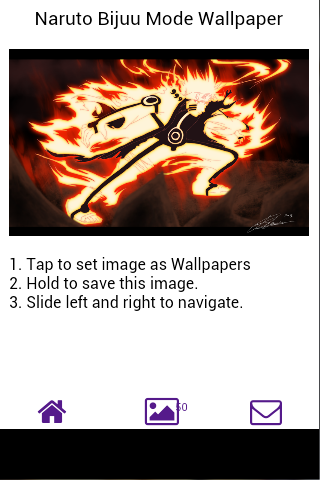 This free and offline app is the best Gears of War Judgment live wallpapers in HD!